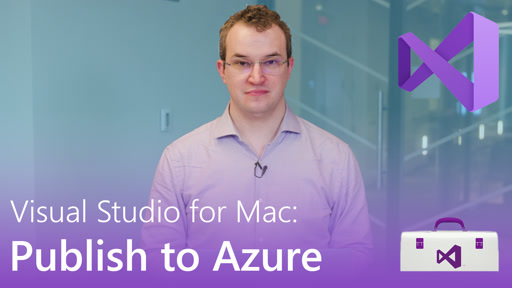 No IDE is truly ready until it matches your unique style and preferences. 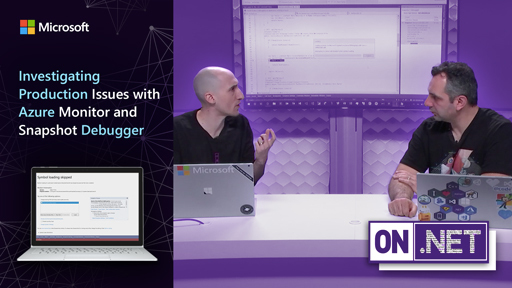 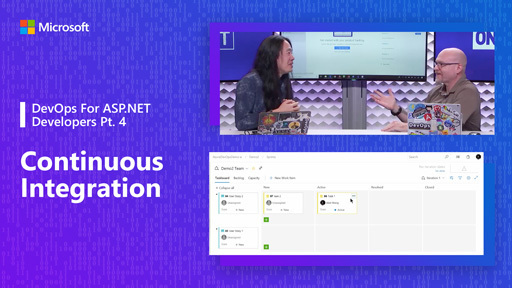 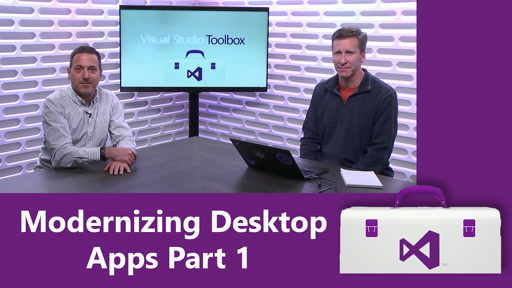 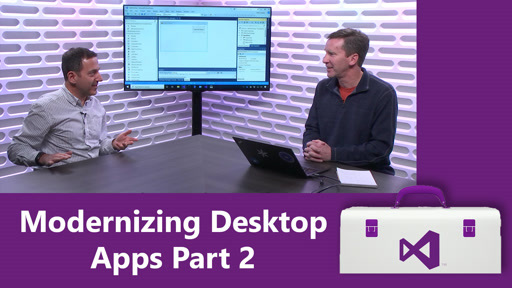 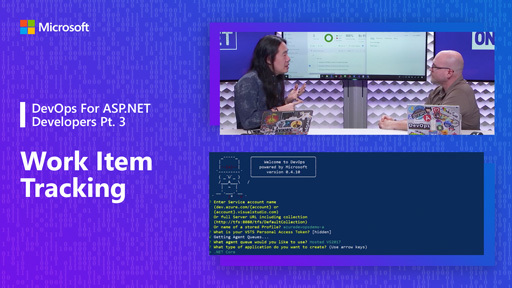 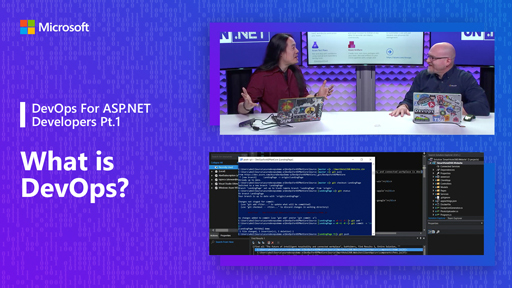 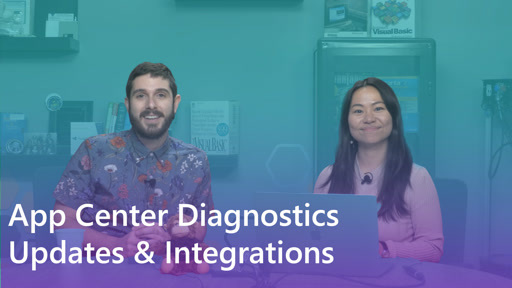 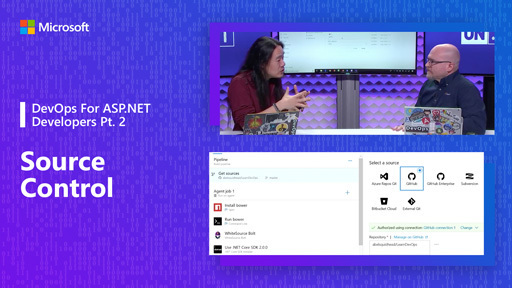 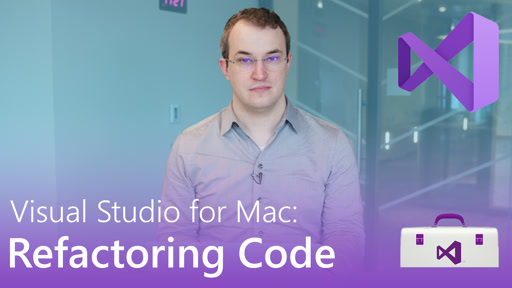 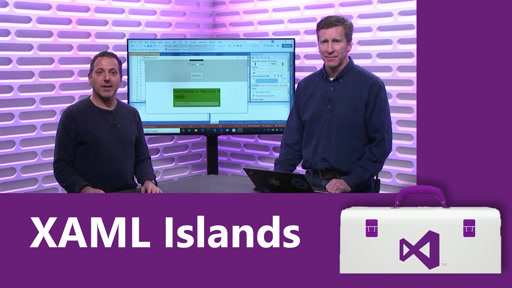 In this video, Cody Beyer will walk you through the steps to customize Visual Studio for Mac. 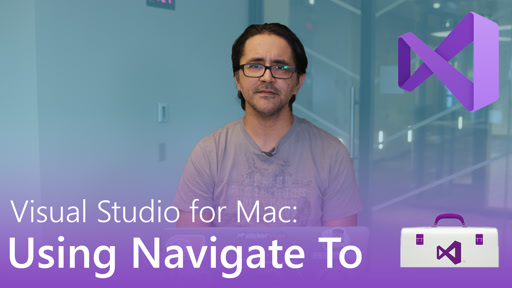 He shows how to enable dark mode, install custom editor color themes and change the interface language.